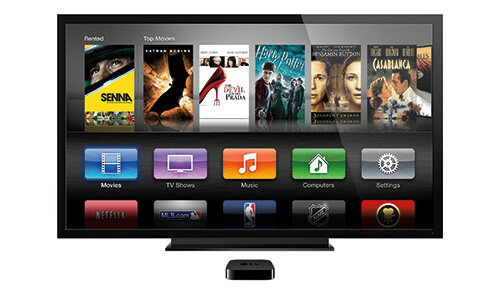 Apple is now expected to update the software of its Apple TV, with a hardware refresh not on the cards for next week's media event according to reports. Motorola and Asus will produce the next Nexus phone and tablet according to reports today, with both devices said to be launched in time for the Christmas season. In the biggest sign yet that a public release of a beta version of the next version of Microsoft's Office suite is imminent, Microsoft today launched a new blog dedicated to Office Next. Apple's Find My iPhone app has been used by an Australian man who managed to track down his stolen car, before being used by police to track the alleged offender who managed to initially evade police. In a bid to ensure it doesn't miss out on the battle of low-cost tablets being rushed to market by Google and Amazon, rumours resurface that Apple will soon launch a miniature edition of its iPad. According to reports, Google has updated its advertising policies to allow developers to include advertisements within their Google Chrome extensions, marking a first for the web browser. Maps could be the new battle arena for tech giants, with Amazon the latest to signal plans to move into the mapping industry after acquiring 3D mapping startup UpNext for an undisclosed amount. Beats Electonics has today confirmed that it has acquired music streaming service MOG for an undisclosed sum, ending MOG's search for a potential buyer and marking a significant milestone for Beats. Apple has reportedly settled its ongoing dispute in China with Proview over the iPad trademark, with Apple agreeing to pay the company $60 million in settlement and at last take ownership. 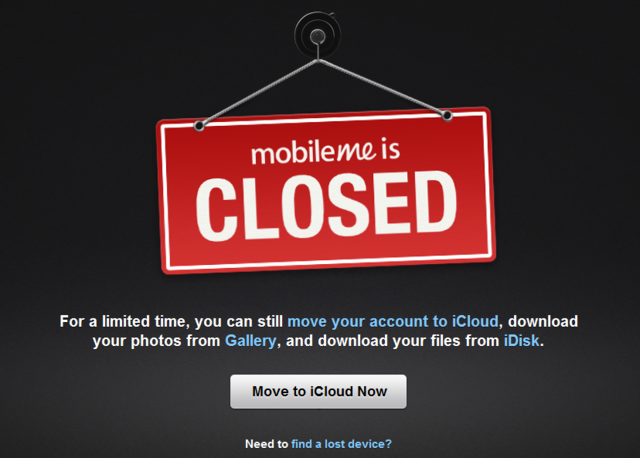 Apple has now completely shut down its MobileMe service, and is offering users a last ditch chance to switch to MobileMe's successor, iCloud for a "limited time" before all data is erased. Sony blames PSN, Qriocity outage on "external intrusion"